Topps was in a revealing mood today as they have now caught up on Print Run reveals for all their online sets. 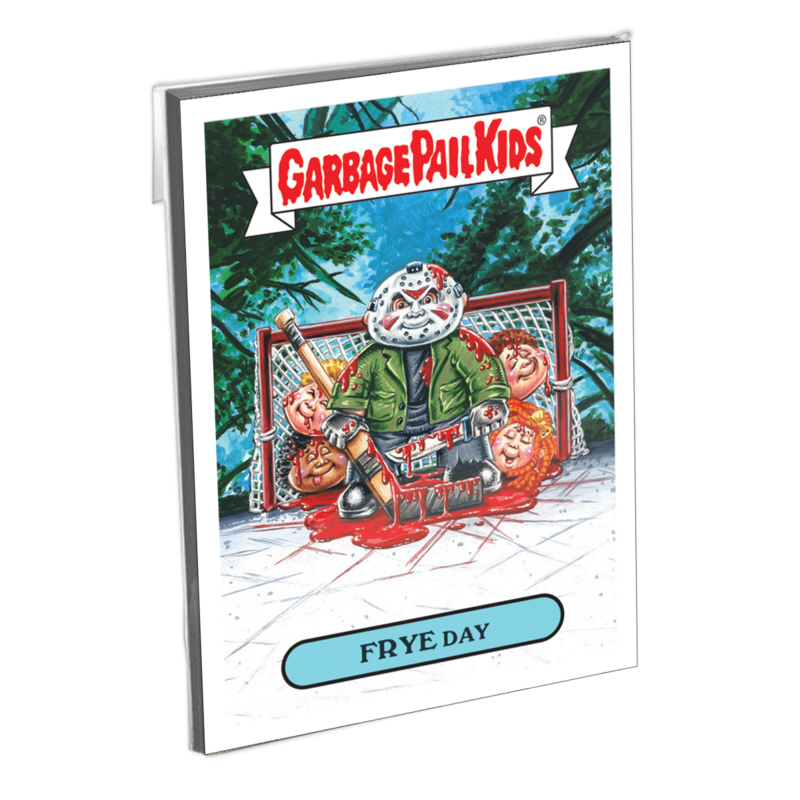 Today Topps revealed the print run for 2017 Garbage Pail Kids Halloween online set. The 20 card set was based on characters from popular horror movies. The artwork proved to be right in the line with what collectors were looking for. Despite the larger set and higher price point, the set sold 272 copies. Those numbers are higher than any other online set in months. 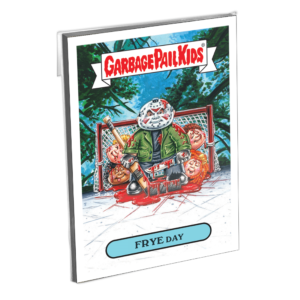 GPK collectors have shown that if the artwork and content are good they will spend the money.